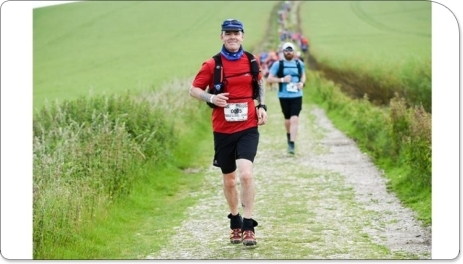 On Saturday the17 September 2016, Nigel Brennan will be joining many others taking part in the St. Oswald's Ultra raising funds for charity. Nigel will start his epic challenge at Lindisfarne Priory, Holy Island and then will pass through Bamburgh, Craster, Warkworth, Rothbury, Kirkwhelpington finally finishing in Chollerford. Please sponsor Nigel and leave your words of encouragement below! Good luck for your epic run and hope you raise lots of money for a fantastic cause. Customer donations, thank you to all who donated! !